We hold a range of 10 ft and 20 ft Offices. according to your individual requirements. Standard dimensions for our shipping containers are shown within the ‘container’ section of this website; however don’t feel you need to limit your plans to the listed sizes. If you have any queries or specific requirements, you can rely on us to find the most optimal solution. We are customer-focused and guarantee the quality of our containers, storage solutions and services. 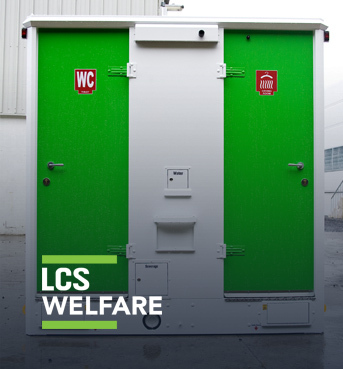 If you are looking for a shipping container company capable of meeting the requirements of modern business, or require assistance with your personal storage needs, look no further than LCS Containers. We have more than 40 years’ worth of experience and specialise in supplying new and used steel shipping containers. 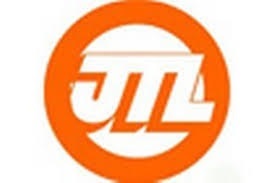 We have a large selection of products and are well equipped to handle projects of any size or type, we provide customised solutions tailored to our clients’ unique specifications. Our friendly, dedicated team, know a thing or two about storage and containers; they are focused on getting you exactly what you want, exactly when you want it. Our head office is located in the Midlands, allowing us to enjoy easy access to every part of the UK via major road networks. Regardless of the destination and specific situation on the ground, we will deliver your shipping container on time and with a minimum of effort on your part. 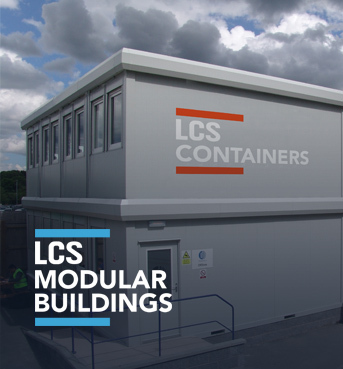 Our flagship products include bespoke modular buildings, steel shipping containers and container conversions. The most obvious use for containers is the safe and fast transportation of goods, but you’d be surprised at the range of possibilities! 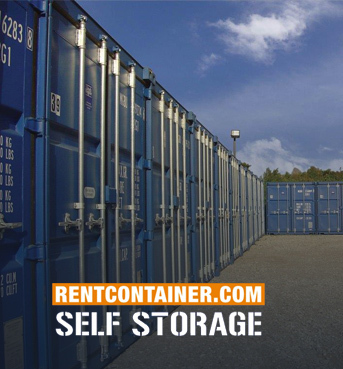 I have found Rentcontainer / LCS to be an excellent, secure and good value storage facility. Your representatives have been flexible, willing to listen to and accommodate my requests where possible, and have always responded promptly and in a friendly and open fashion. I would thoroughly recommend (and indeed already have!) LCS to anybody with long- or short-term storage needs. I've used a few storage companies over the years with my work and I can honestly say, the storage facilities are the best i've ever used, coupled with the fact that not only are their rates good, their staff are exceptional; knowledgeable, professional and friendly!! If you want help with containers, these people care. branded and beyond my expectations. We rented some containers short term. we are making at Pinewood Studios. looked after me re price. Are steel shipping containers watertight? Yes, 100%! They are manufactured with the explicit purpose of enduring transport across oceans without taking any water. Storage containers are considered temporary structures, as such planning permission is usually not necessary. However, there could be exceptions for certain locations or long-term installations. Are there any details important for delivery?